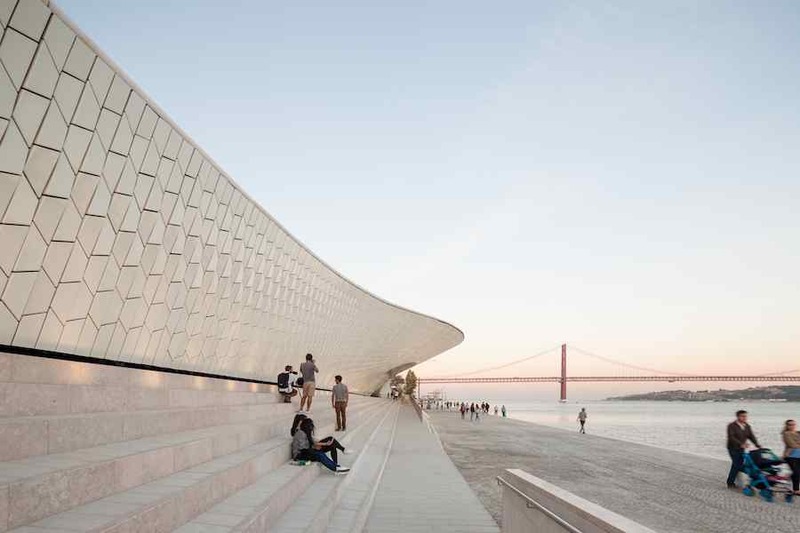 MAAT Museum of Art, Architecture and Technology by Amanda Levete blends Lisbon waterfront with the city’s urban landscape and welcomes guests with a wavy arch made of custom-designed 3D glazed tiles. 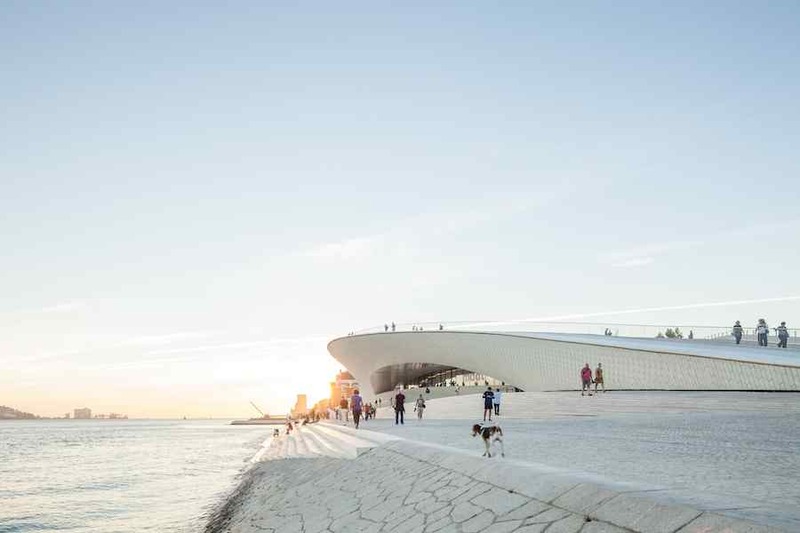 MAAT Museum of Art, Architecture and Technology by AL_A – Photo ©Francisco Nogueira, courtesy of Amanda Levete Architecture. Lisbon 2016 – Tagus in Belém, Lisbon riverfront district, used to be the place where the adventures of Portuguese great explorers began. 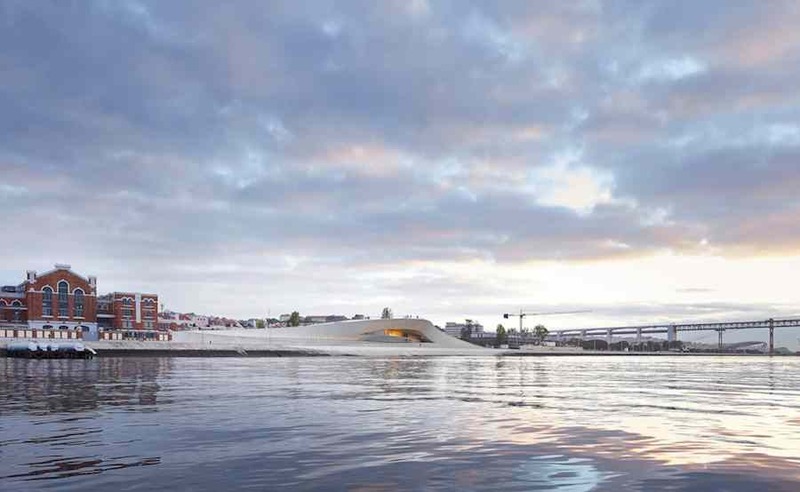 Few centuries later, AL_A – Amanda Levete Architects repurposed a former power station into the new MAAT Museum of Art, Architecture and Technology. 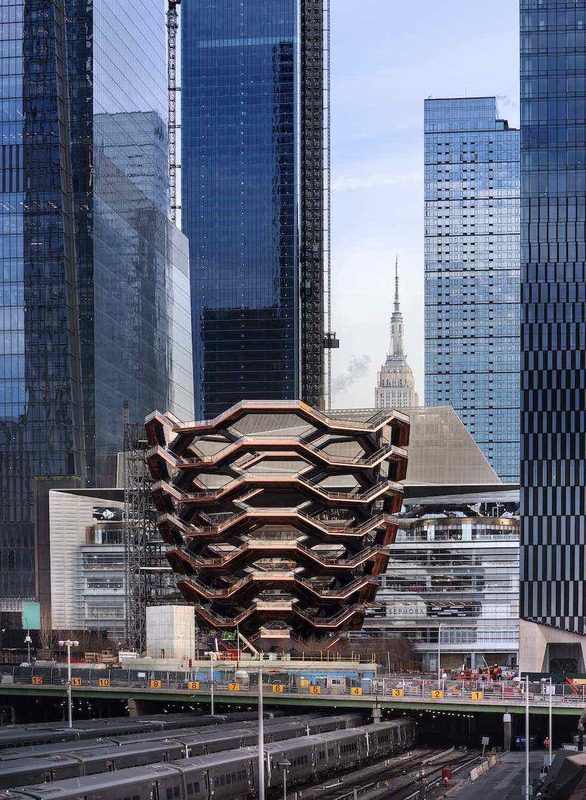 The brand new building features a sinuous arched entrance that welcomes visitors to a contemporary environment bridging past and future. 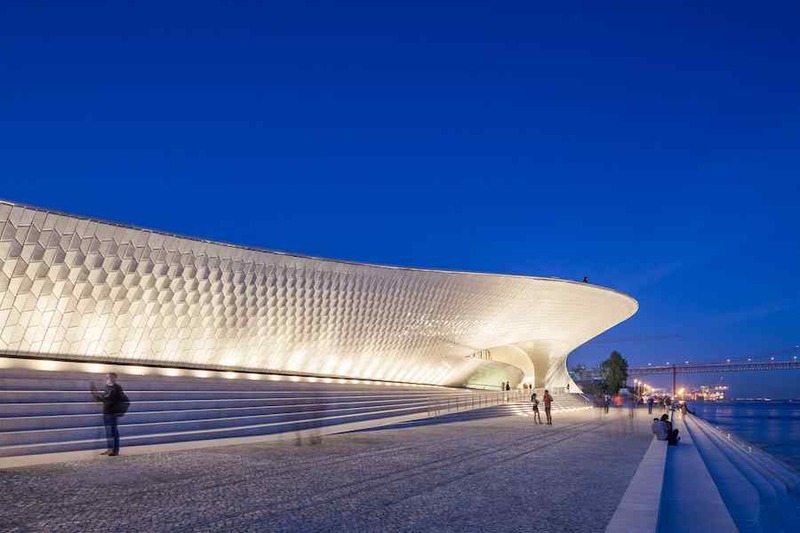 MAAT hosts four different spaces for exhibitions and events under a glistening shell overlooking the Portuguese capital from the riverfront. 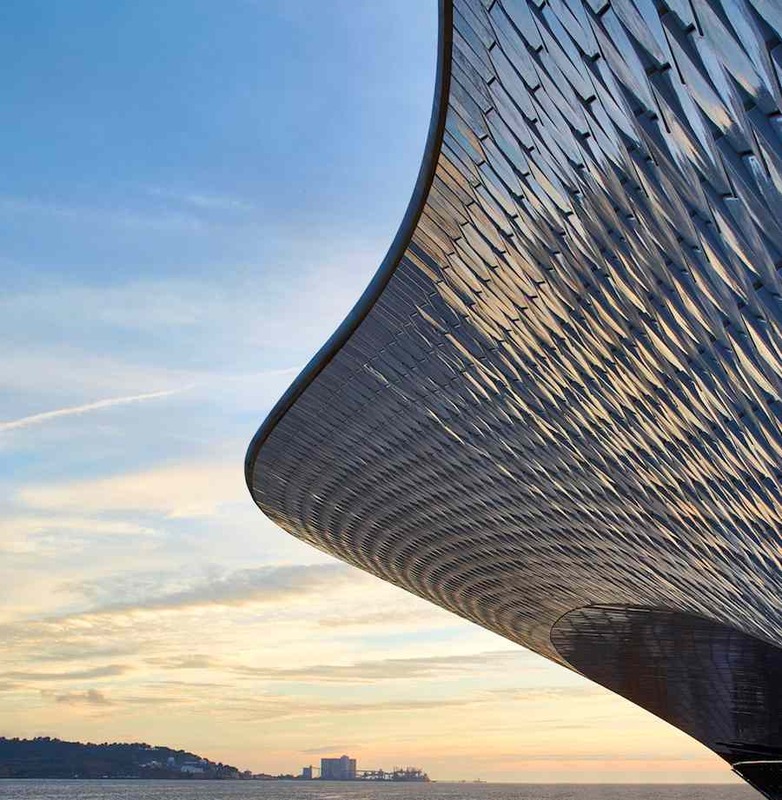 Inspired by water rippling surface, the facade is composed of 15,000 custom-made 3D crackle glazed tiles that articulate into an wavy arch, “one of the oldest forms in western architecture” says Amanda Levete. 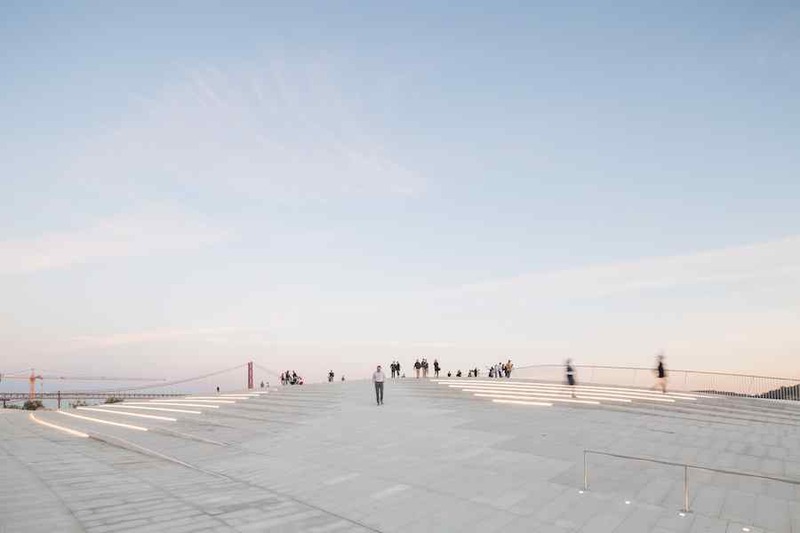 The project allows people to walk over, under and through the building offering also an inspiring riverside promenade and a panoramic public space on the roof. 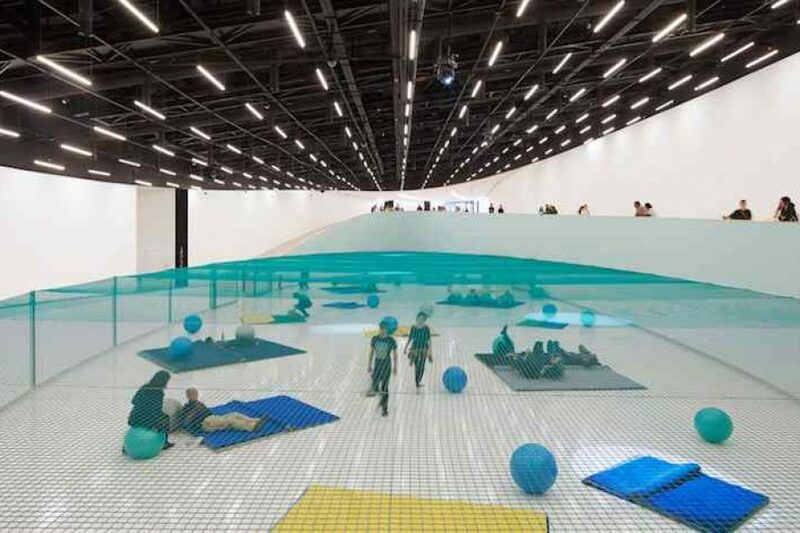 Inside, the exhibition spaces are extensions of the public realm, with flowing interconnected places for experiences and interactions at the intersection of the art architecture and technology. 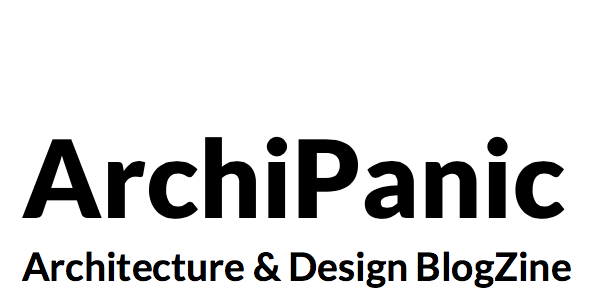 “The project proposes a a new relationship with the river and the wider world converging contemporary art, architecture and technology” says Amanda Levete to Archipanic. 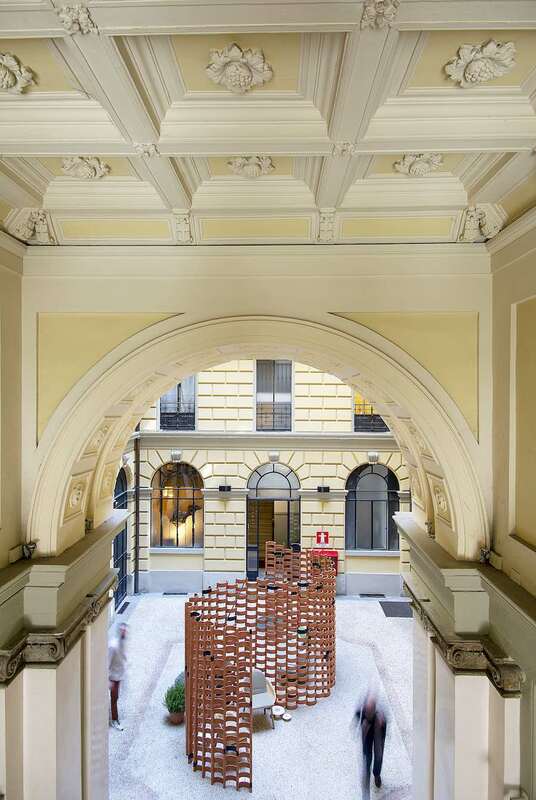 At the centre of the museum is the Oval Gallery, a 1,200m2 space reached along a sweeping curve that merges circulation with exhibition. Pynchon Park (Utopia/Dystopia) debut exhibition by Dominique Gonzalez-Foerster has been inspired for MAAT’s unique galleries for her opening exhibition. An emerald fishing net stretches through the the oval space with design sets disposed below. 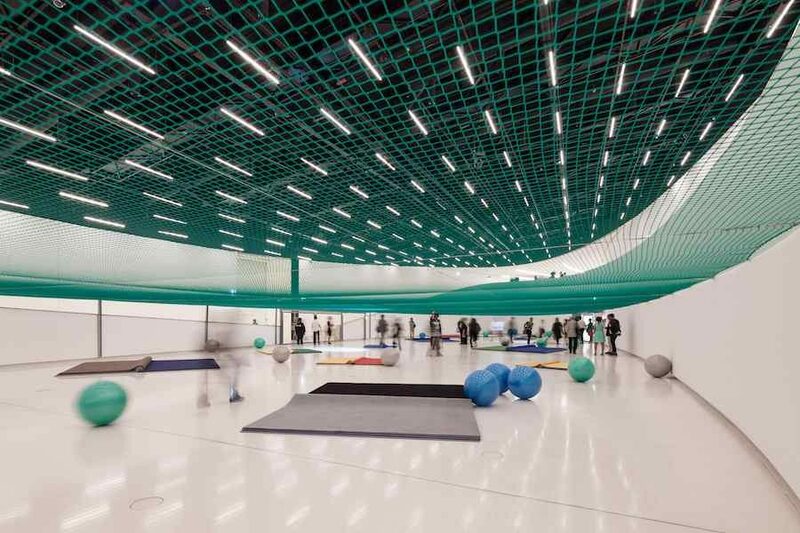 Surrounding the Oval Gallery are the Main Gallery, a 1,000m2 flexible space, and the Project Room and Video Room, two smaller spaces for installations or projections. 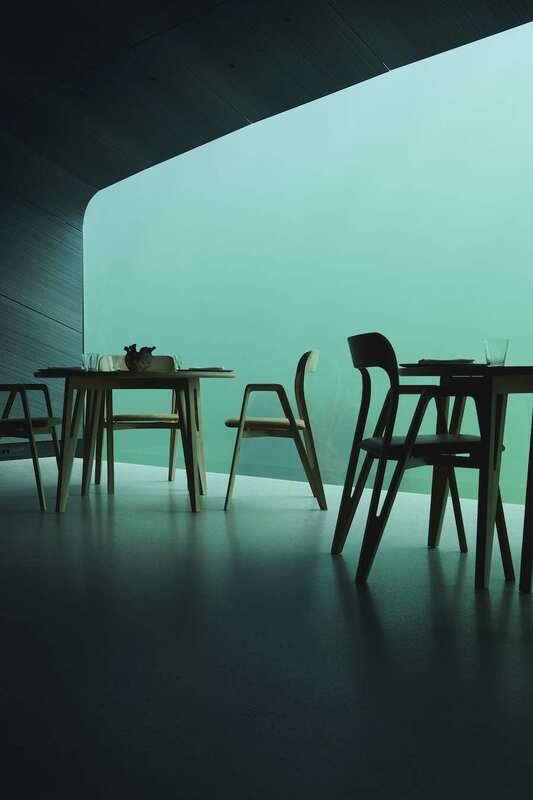 Each is a unique space in response to the distinct vision of MAAT, with the flexibility to adapt and change over time. 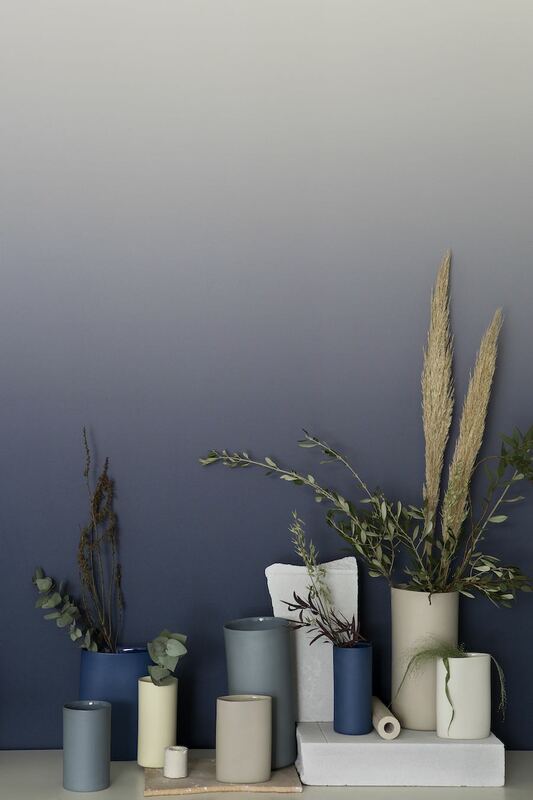 Photos: courtesy of AL_A Amanda Levet Architecture.